Time for Weibles latest coup for being enroute: The classic boardgame in the can made in Germany. You play your chosen game on tough, different colured woolfelt with particular manufactured game figures. 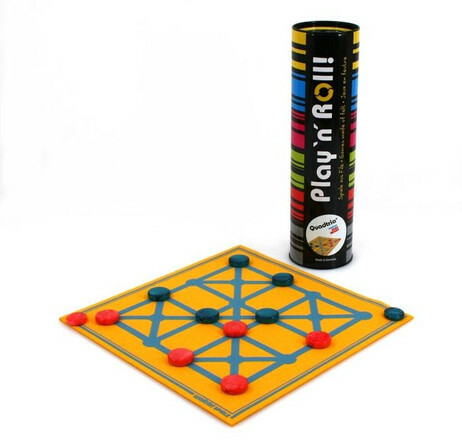 Whether Chess, Backgammon, Nine Men's Morris / Merrils, Ludo, Colour-Sudoku or Quadtria - we offer every classic boardgame in this stylish design.